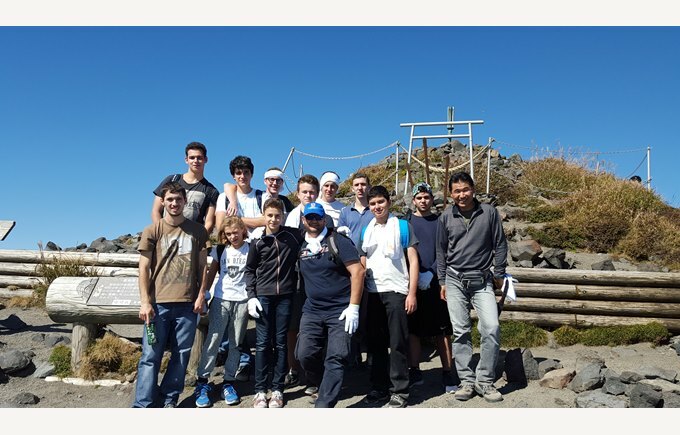 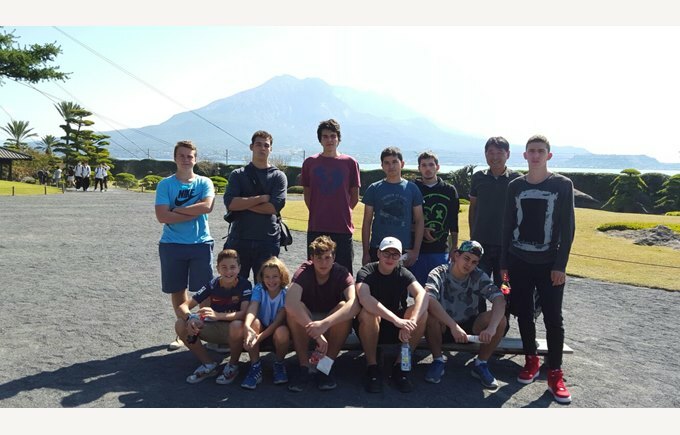 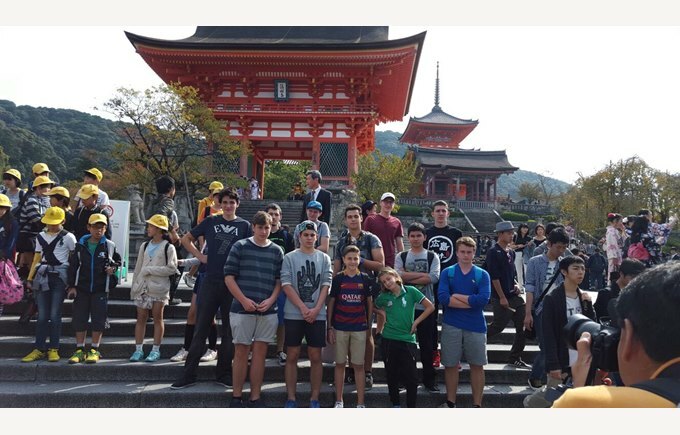 From 9th to 24th October 2015, a dozen students went on a trip to Japan. 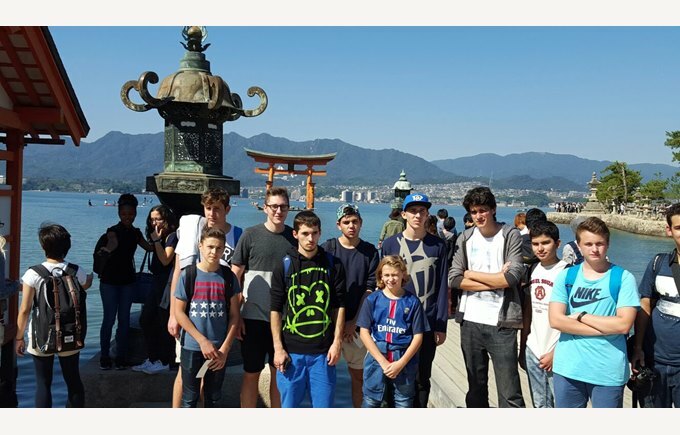 Students visited several towns and major historical and cultural sites across the country. 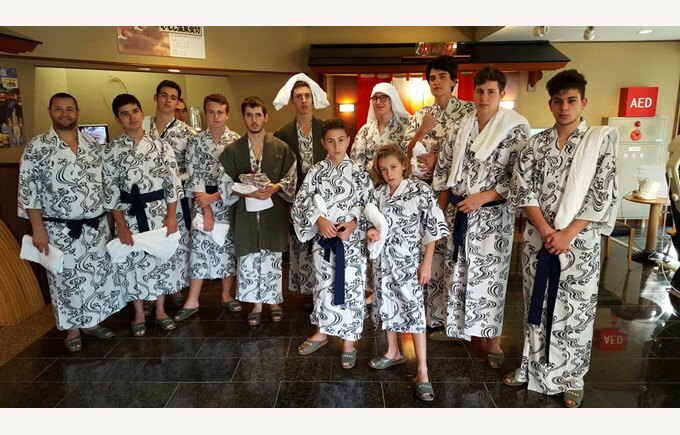 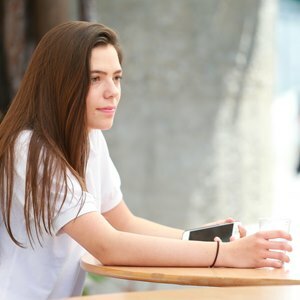 They discovered the pleasures of the Onsen, the largest Japanese volcanic spring water bath and were treated to the country’s culinary specialties. 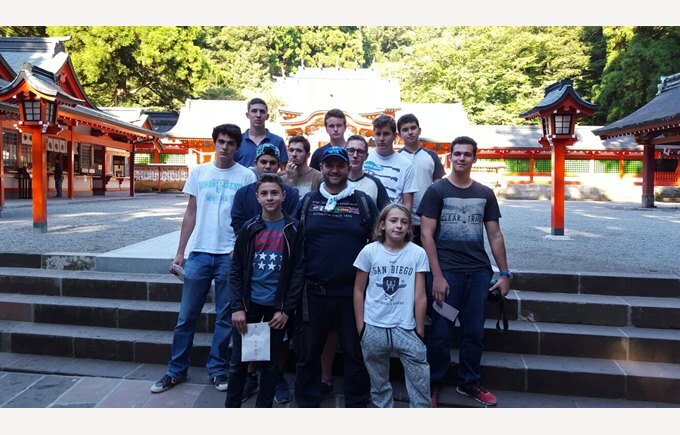 As part of their introduction to Japanese culture, students took part in the famous tea ceremony and even visited a Shinto shrine. 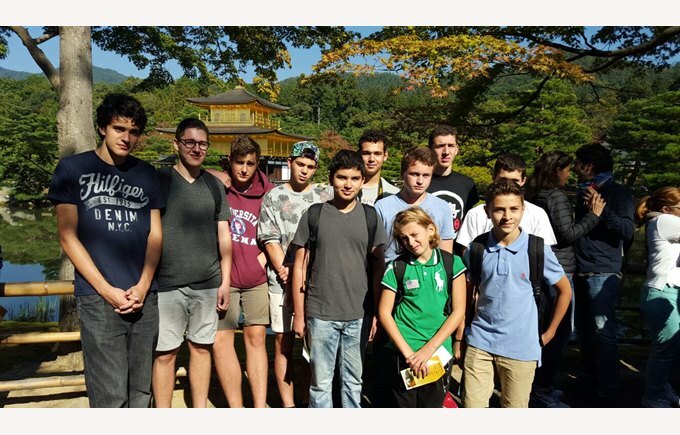 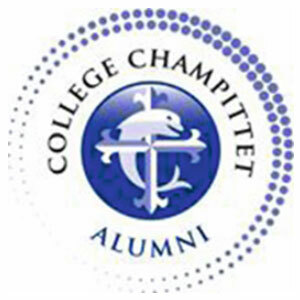 It was an exotic trip for our students who returned charmed by a multi-faceted country!